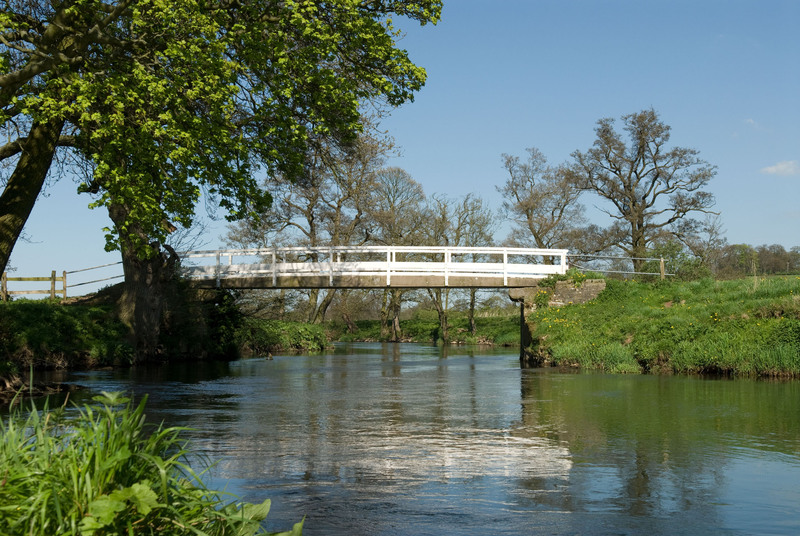 The River Dove is a famous trout river flowing out of the limestone hills of the Peak District where brown trout and grayling breed in this natural environment. The Members of the Birdsgrove Fly Fishing Club, which originated in the 1870s know that they are privileged to fish the waters of this iconic river and follow in the footsteps of Charles Cotton and Izaak Walton. We take the responsibility for the custody of our stretch of the River Dove very seriously. We do all that we can to improve both the in-stream and bank side habitats. The Club is committed to playing its part, in conjunction with riparian owners and other Agencies, to maintain and where possible, enhance these habitats for future generations of Club Members to enjoy.